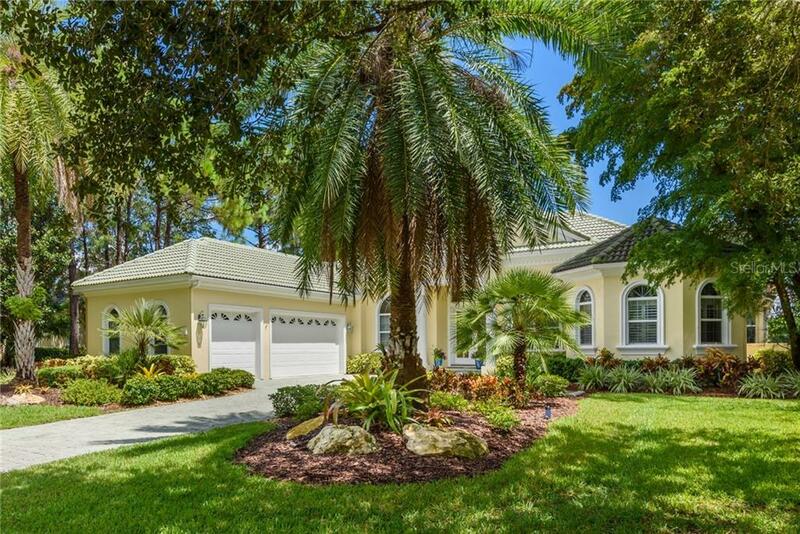 Ask a question about 8015 Warwick Gardens Ln, or schedule a tour. 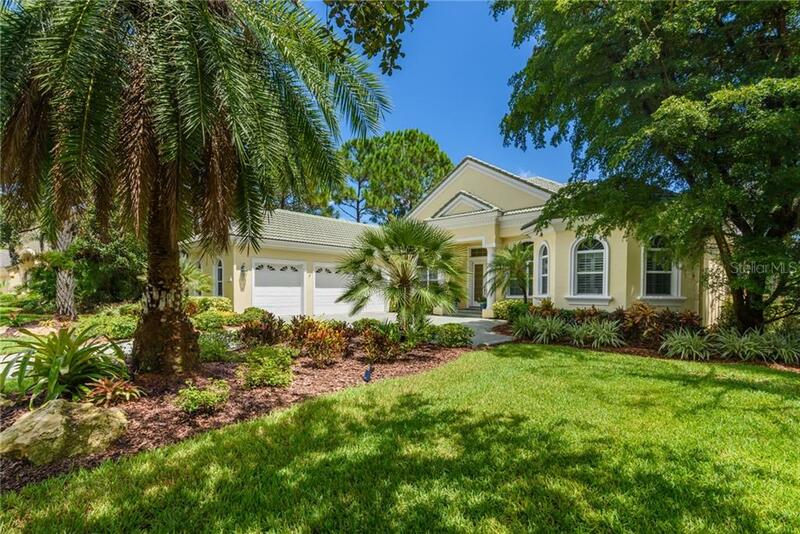 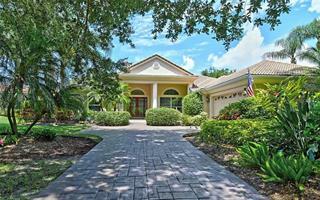 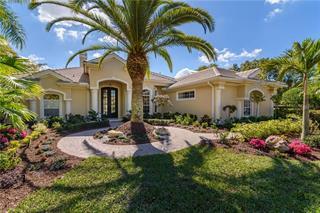 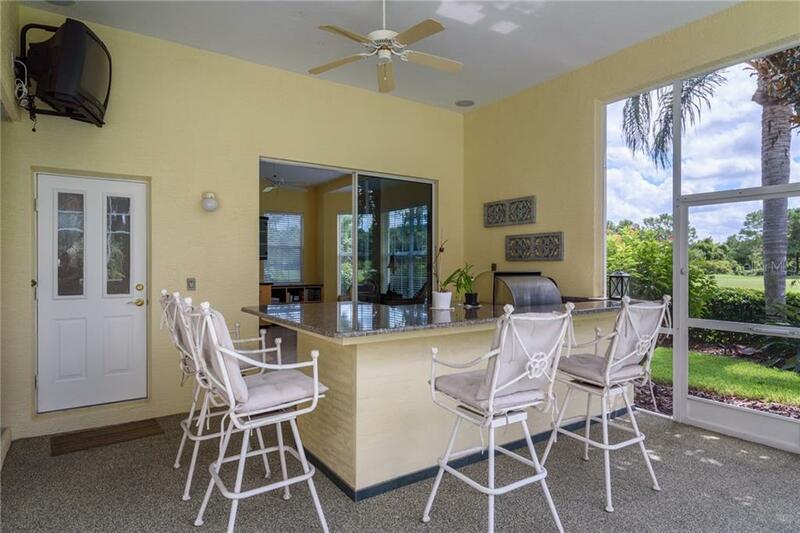 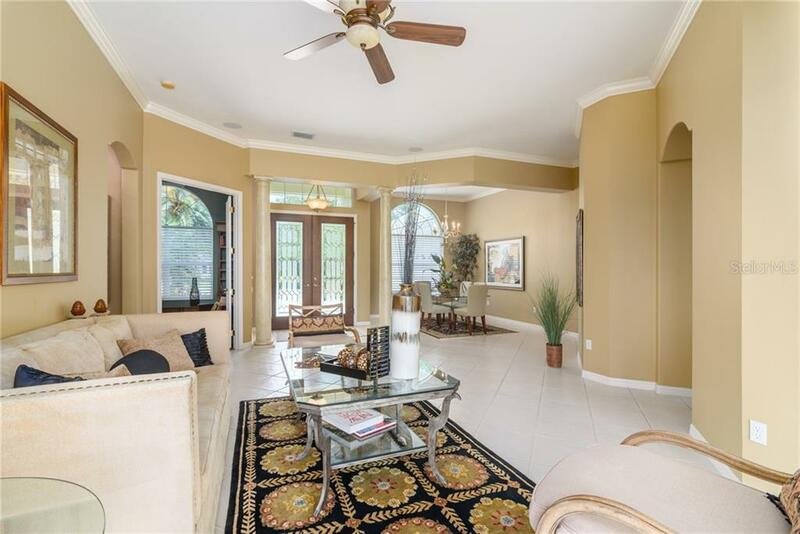 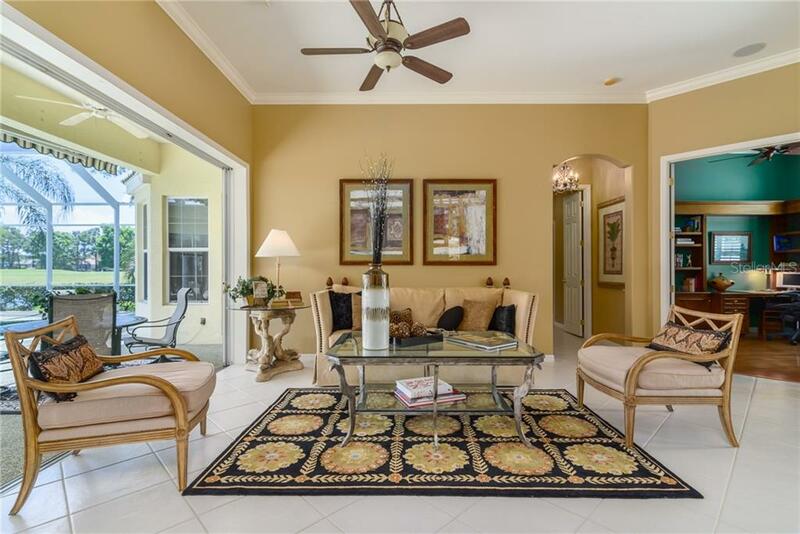 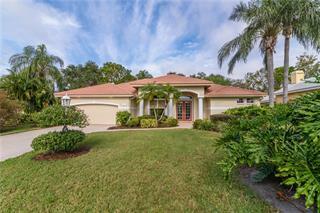 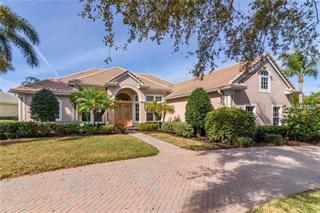 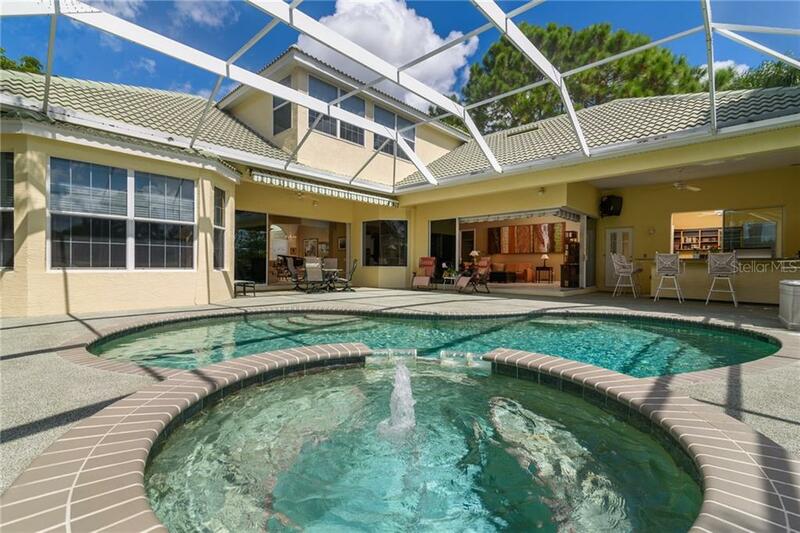 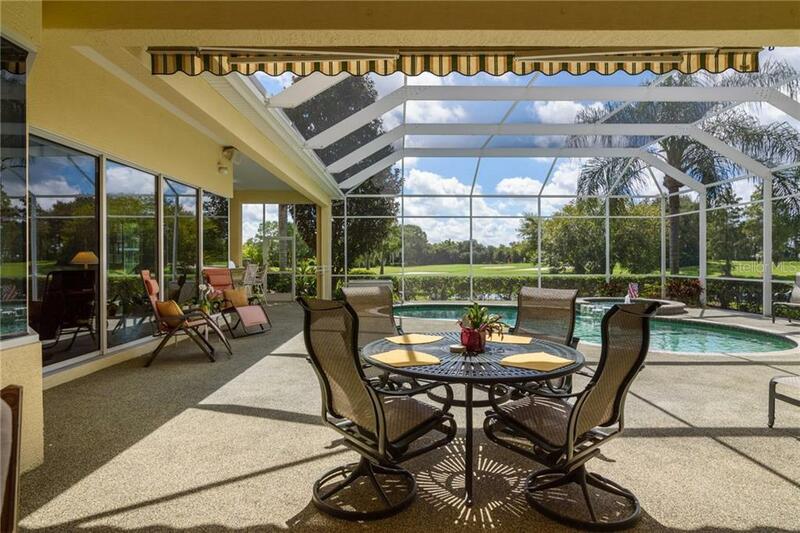 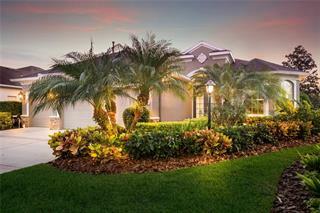 Phenomenal Price Adjustment - Estate size home now under $1 Million, postcard perfect water and golf course views. 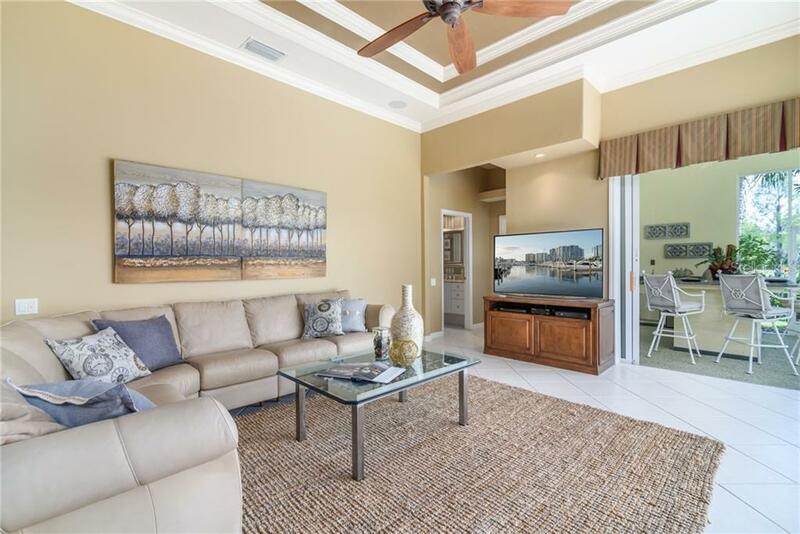 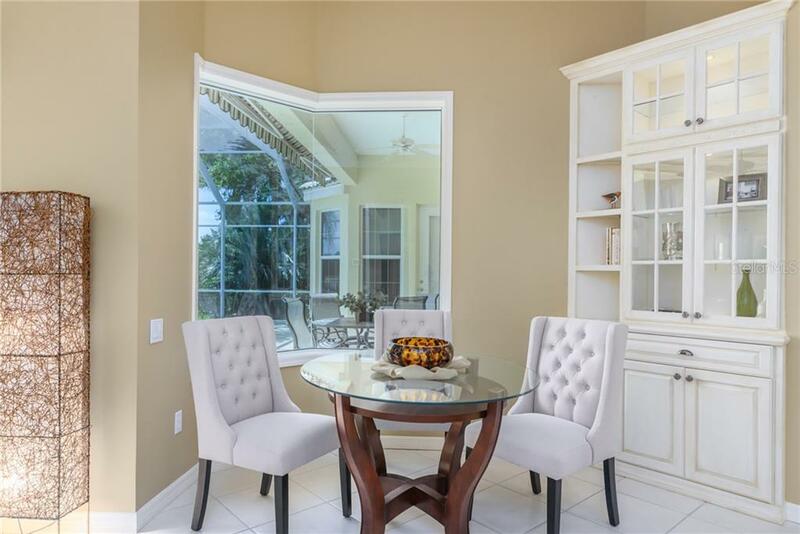 Built by Todd Johnson Homes, this one-owner “Phoenix K” model exudes elegance and beauty but is nonetheless welcoming an... more.d approachable. 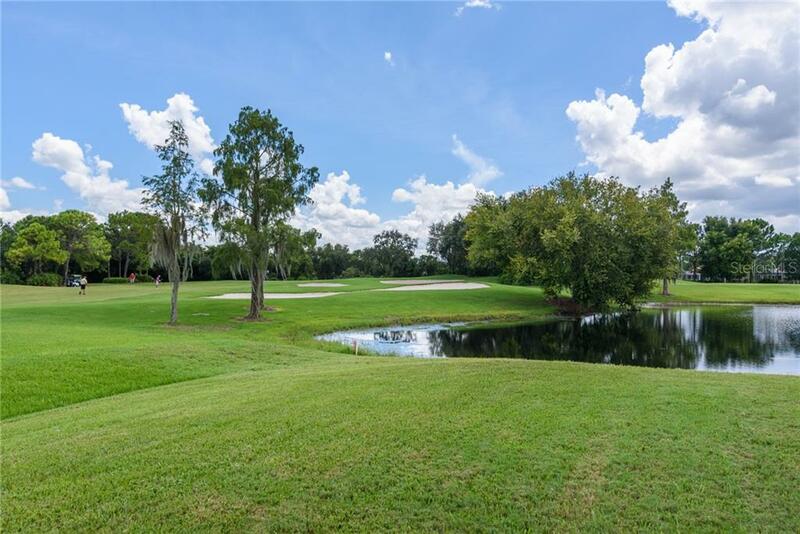 Arrive home to beautifully manicured landscaping on nearly half an acre with majestic trees framing your daily activities. 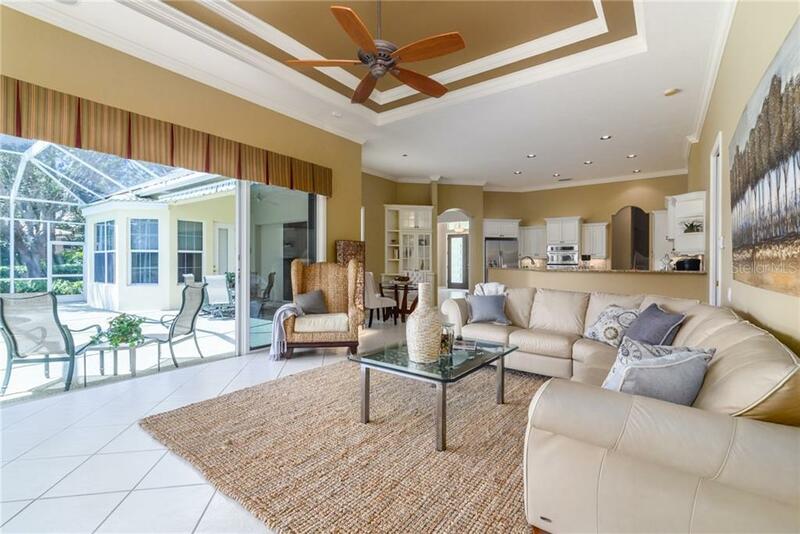 The interiors are open and inviting, placing emphasis on views of the pool, emerald fairways, water and sky. 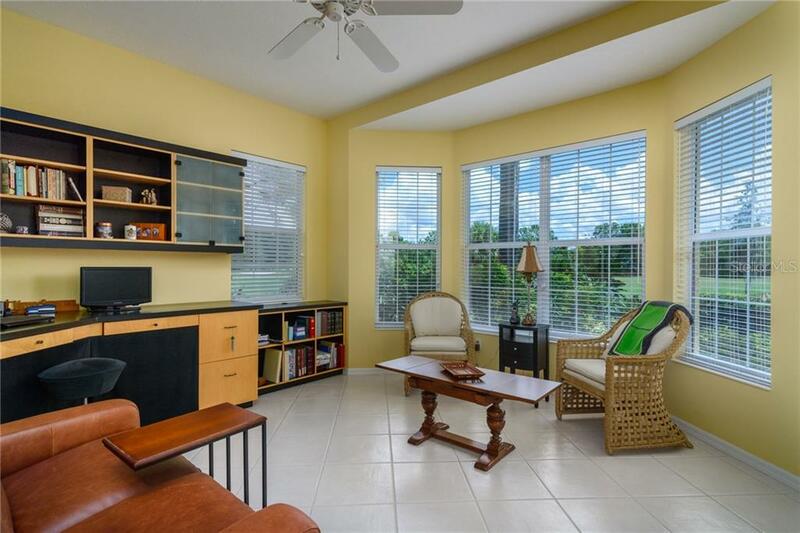 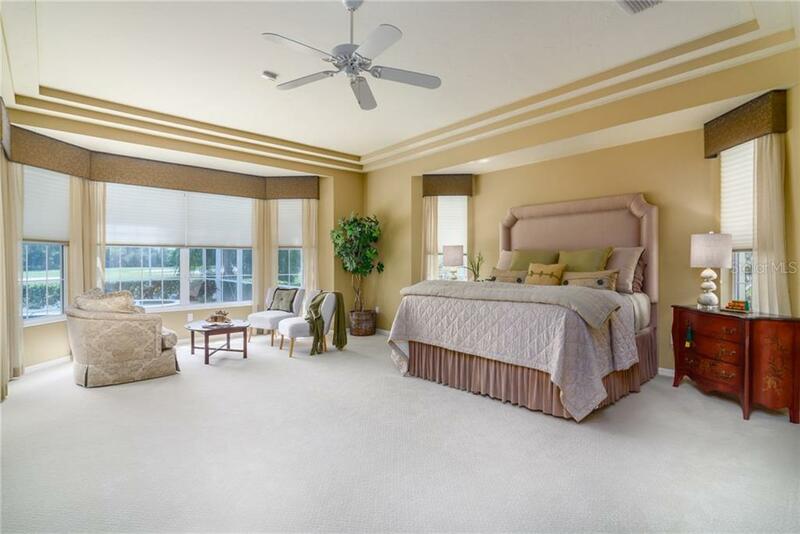 Entertain to your heart’s content in the formal or casual living spaces. 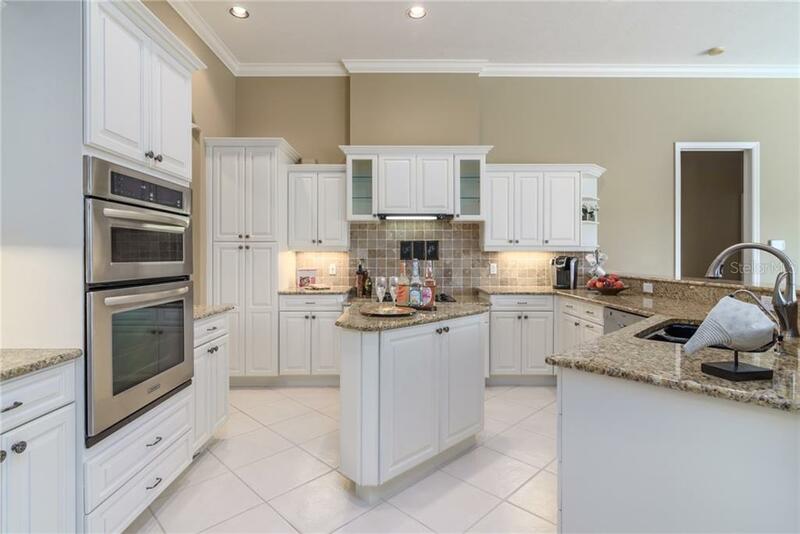 Cook for two or for ten in the gourmet kitchen with white wood cabinets, granite surfaces, center Island, double sinks and gas cook top. 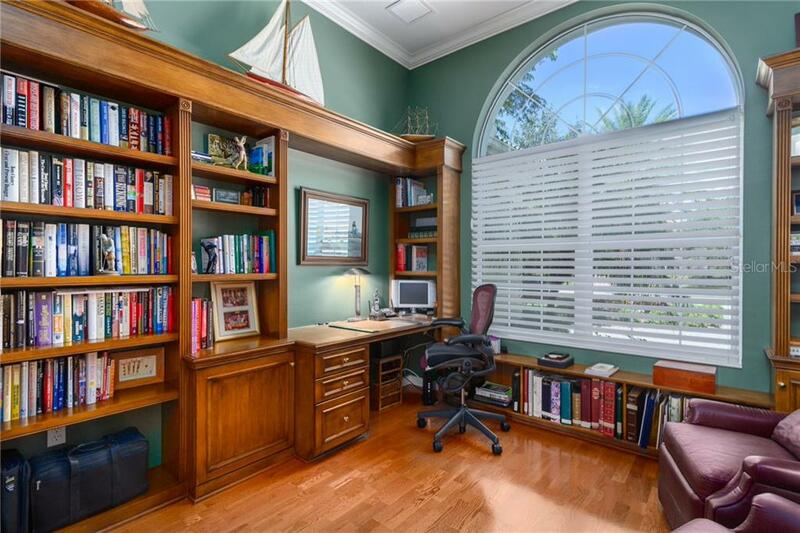 You’ll finally have your own space with his and hers offices, featuring library-quality built-ins. 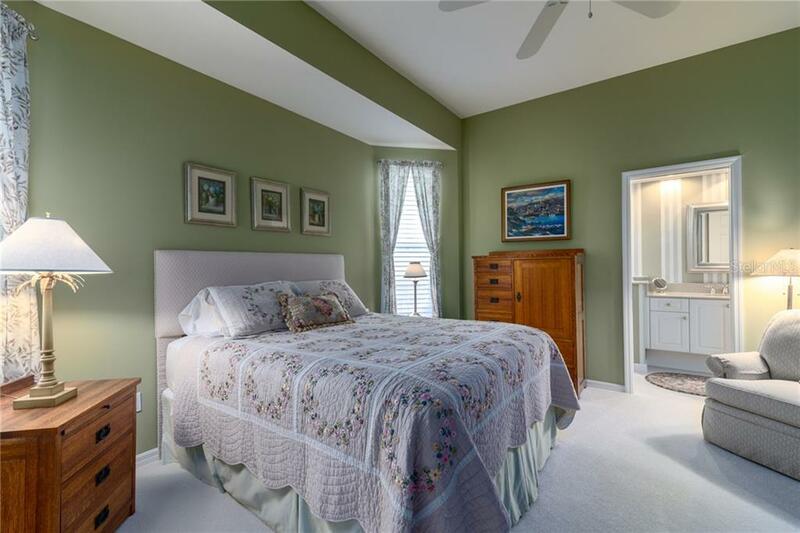 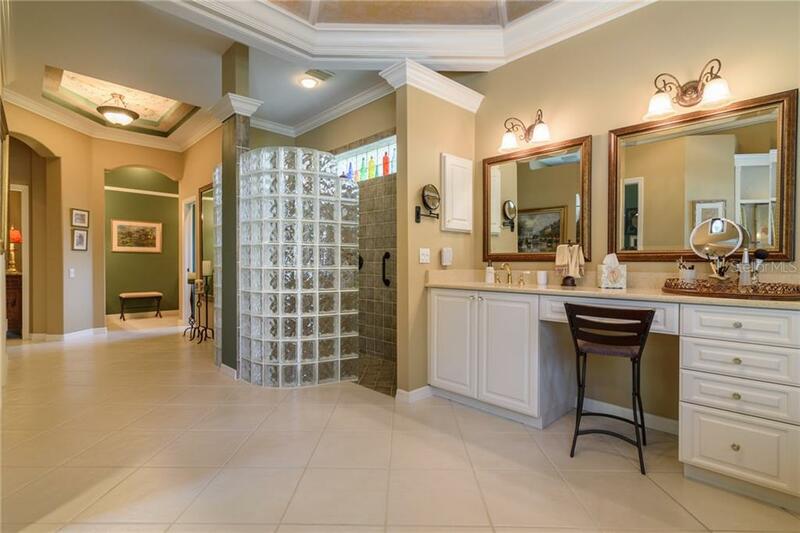 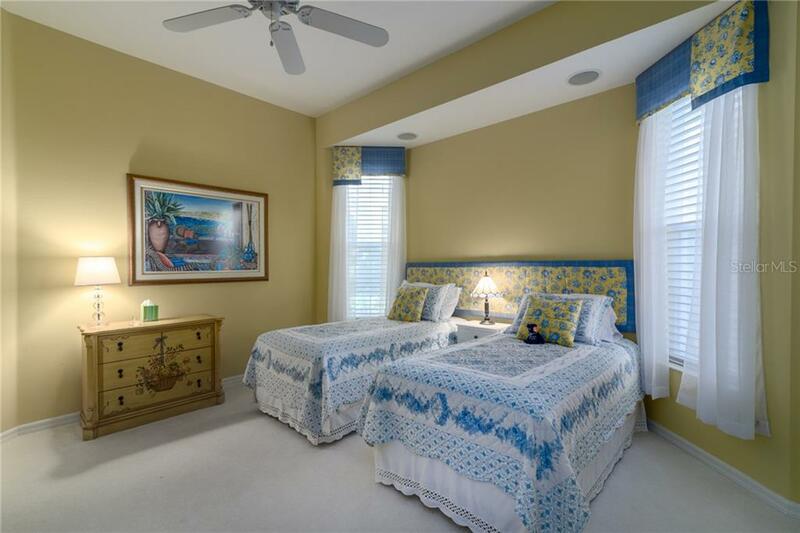 The master suite is as decadent as it is peaceful with artistically inspired bath complete with painted ceiling detail, modern soaking tub, walk-in shower, separate WC’s and vanities. 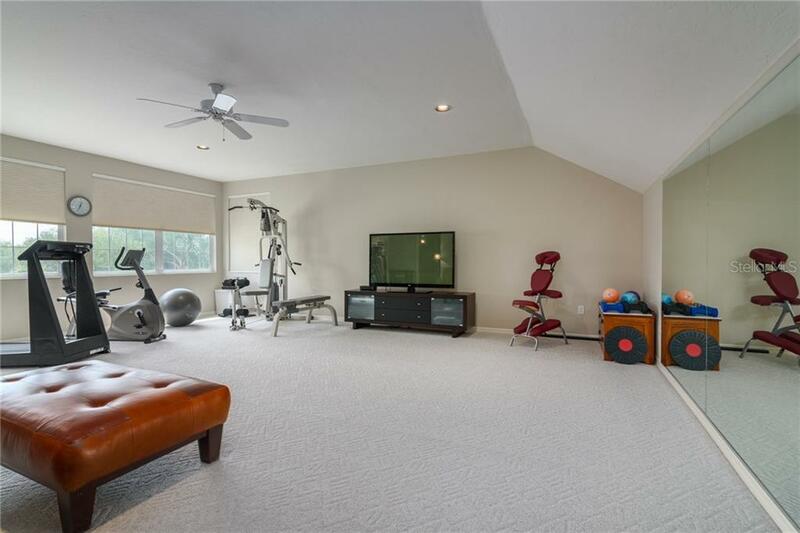 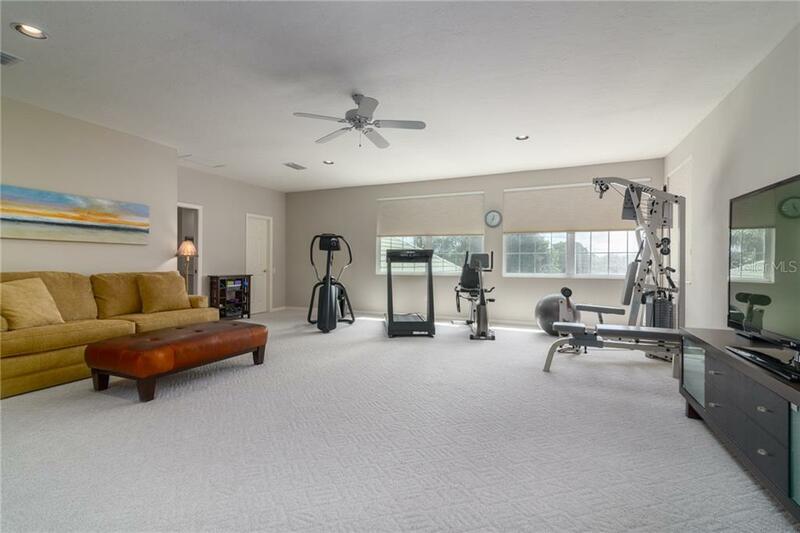 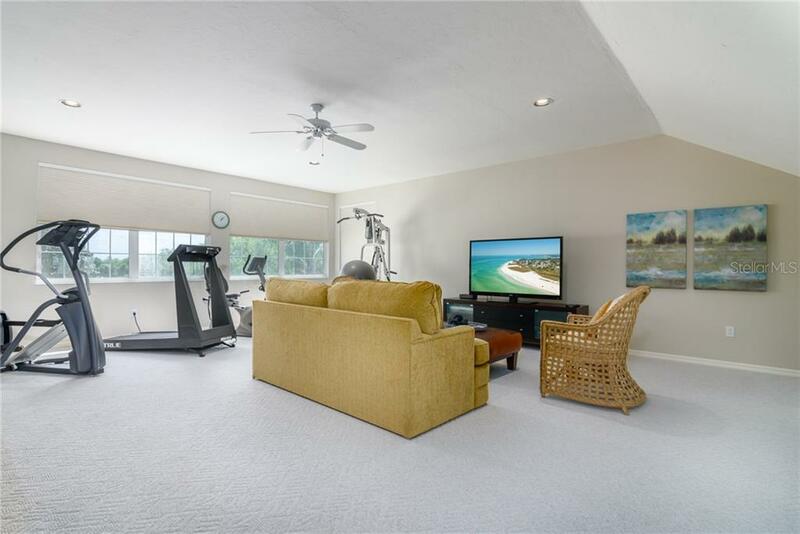 A wonderful upstairs bonus room could be a gym/yoga room or gathering area for home movie theatre. 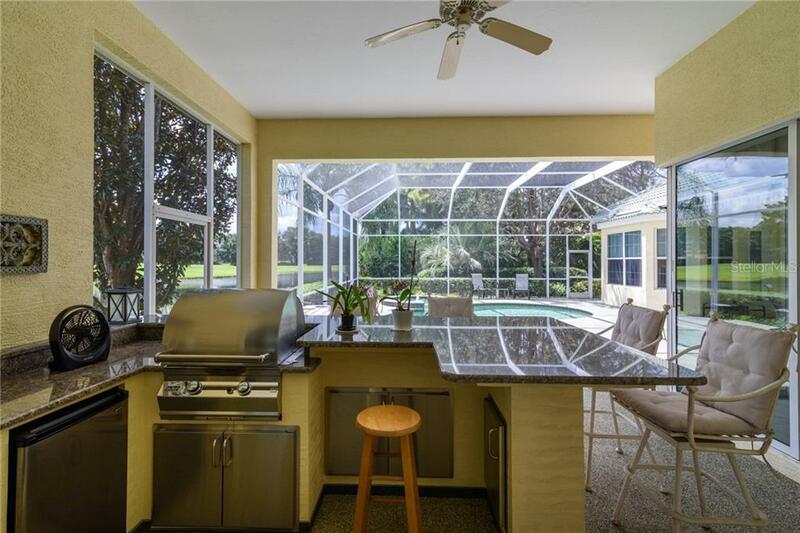 Relax on the outdoor pool terrace; lounge in the sun, take a dip in the pool, or grill swordfish and artichokes in the outdoor kitchen. 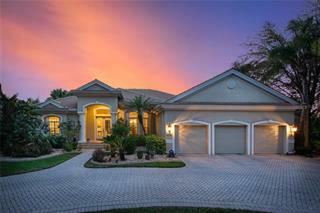 A three- car garage with golf cart entrance completes the picture. 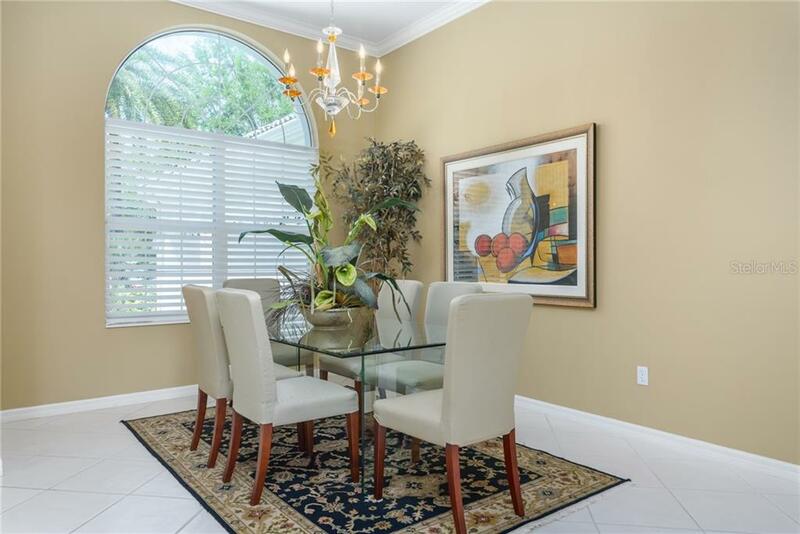 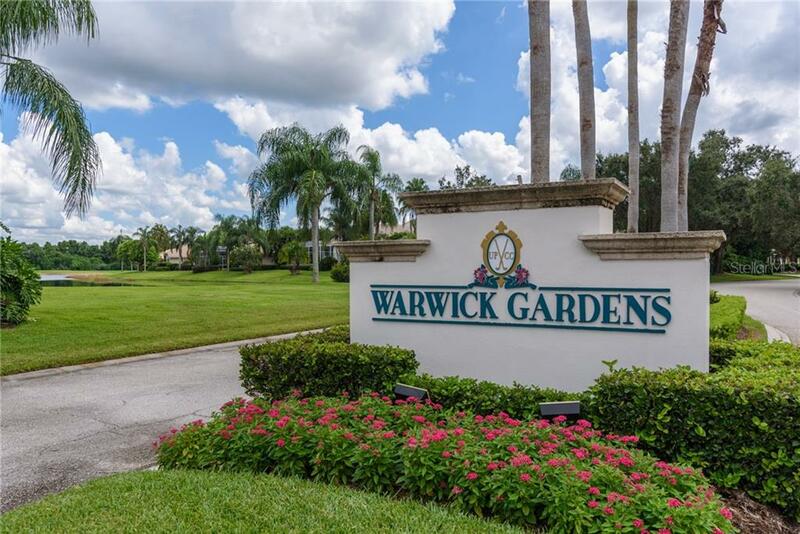 Warwick Gardens is maintenance-free and UPCC is known for its preservation of the natural environment, 27-holes of golf, 11 Har Tru tennis courts, state-of-the-art fitness center, and the Park Grill.